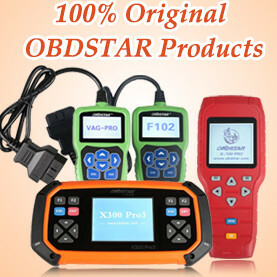 Obdii365.com here brings several customer reviews on Autel MaxiDAS DS708’s automotive full diagnostic system on its advantages and disadvantages. I have the ds708 and brought it when it was first released, at that time i have to honestly say it very nearly went back (via there office window) however now they have the coverage sorted and the updates coming thick and fast it really is a fantastic bit of kit. If you have a smart arse phone that can act as a wireless hub then you can use the ds to access autodata online plus of course any other internet site. We have been using the MaxiDas for about 18 months, and am sort of happy with it. The NZ market is very biased to used Japanese domestic vehicles, and they have done a very good in this sector. Our guys work from Australia and it also works very well on Australian vehicles… better than factory. We are a Mitsi dealership,and it is almost as good on Mitsi as our factory MUTT III. I have the MaxiDas unit on demo from the tool rep. I can say that I’ll likely opt not to buy it. One of the big reasons for me buying a tool of this caliber is to be able to use it on the wife’s OBD I car and access her ABS and airbag info. 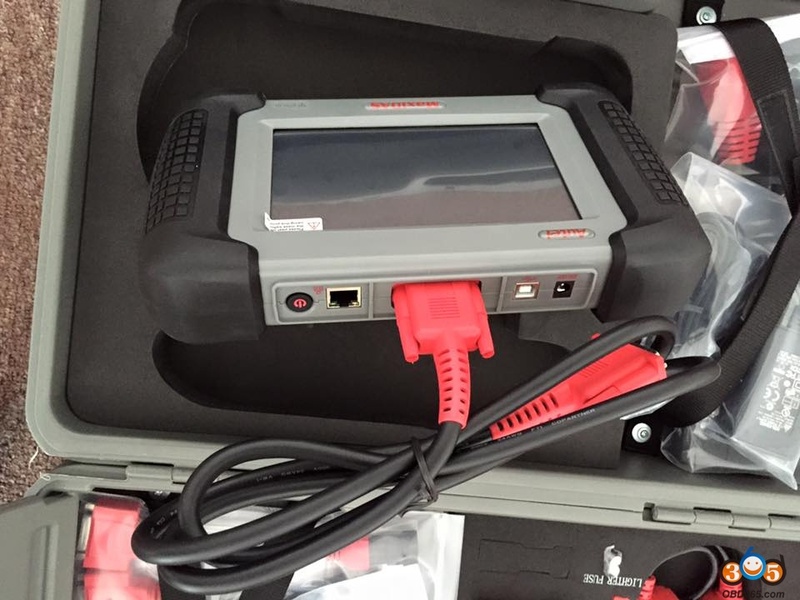 This unit will not communicate with OBD I in site of the fact that it comes with the GM 12 pin connector. Also noticed some (simple) spelling errors (like engein instead of engine). Not sure why that bugs me but it does. I plugged it into an 2003 Olds Alero and was pleasantly surprised at it’s level of accessibility. I could reprogram key fobs, reset trans adaptives, do CKP variation relearns and command several relays and widgets for testing purposes. Also had access to all live data in the BCM, SRS and ABS. The Snap-On rep stopped by this week and made a smoking deal on a Solus Ultra. It’s supposed to be WAY faster than previous offerings and still be quite capable. I’ll have it to demo next Wednesday. I’ve owned one for about a year, got it between 1200 & 1300. Lack of battery means starting from scratch if unplugged. Does do software updates over wifi and they are pretty frequent. 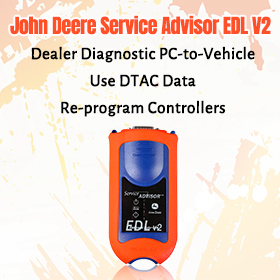 Live data has some of the best coverage I have seen for an aftermarket scan tool. For the money is can’t be beat. Can be a little interesting to get used to, seems like they copy the oem tool pretty closely. I have dealer Ford & GM tools and the Autel is an exact clone for the most part. If you do a lot of the same make but the factory scanner, if you want a general shop tool this pretty damn good. Like others have said, no bells and whistles, no scope or trouble shooter, just good basic info. I use this mainly for Chrysler as the factory tool is insanely expensive and I am pretty pleased with it. This is the only scanner I have. Just had a Denali in the shop. The owner had it at another shop in the area that uses otc products. The genysis couldn’t access the drivers seat module. The ds708 was able to not only read read the module but had good bidirectional support as well. The ford diesel coverage is very good. The gm diesel support is hit or miss. Haven’t tried dodge. The European coverage is excellent. Bmw support is great. Mine even works on pre obd2 models using the proprietary bmw connector. There is almost no tech support. I would not purchase through Asian sources. Seems those units aren’t warranted through the Autel us division. I bought mine through aes wave. Those guys are great. I have been surprised by this unit almost everyone I use it. i don’t really rely in my scanners for obd1 cars. 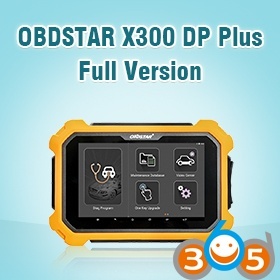 But to be honest the autel obd2 tool is a pretty good scanner for its price. It can only do so much and that is the reason why it us price at $1300. There is no such thing as any scanner that can do everything that’s why now days a lot of shop have more then just 1 scanner. 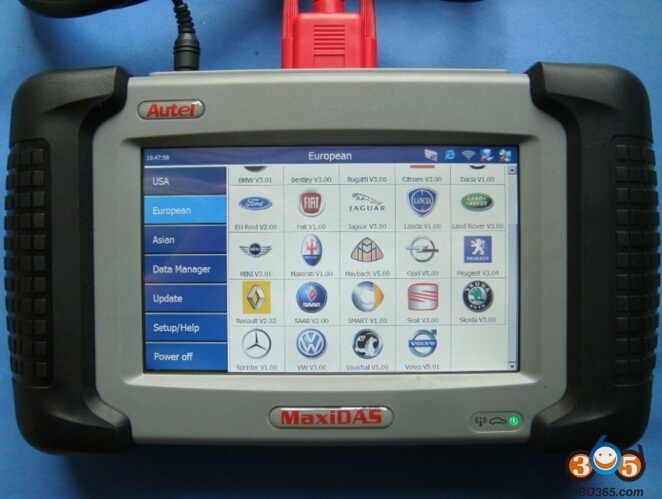 But for the price you pay for the maxidas ds708 it is totally worth having for what it is capable of doing. Don’t want to pick on anyone or start any argument but its just my 2 cents about what i think of the scanner and i’m sure some people might disagree and some might agree but to each their own opinions. I have no complaint with my MaxiDas and would pay for the update and move forward and don’t forget every scan tool will let you down at some point. Did you call customer service or use the feedback service when you had a problem. I have found the people on the customer service from Autel ok, but from Snap on not very helpful and kind of ugly when they had a problem they didn’t like to admit to it or fix it. 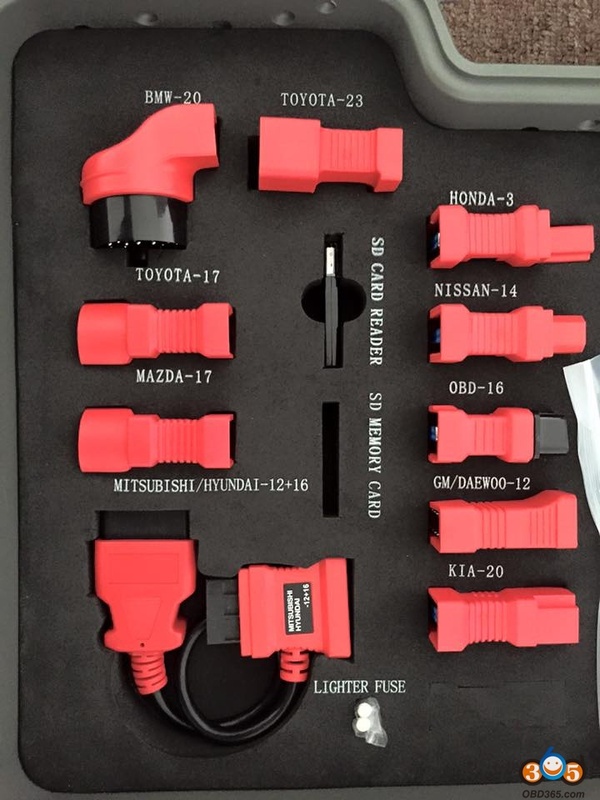 What I’m disappointed in is coverage of older vehicles – we have all the old Japanese plugs – Toyota, Mazda, Nissan, and it works on none of them, the only OBDI it works on is Honda, it’s useless on the rest. But does Mercedes (but not my 1994 NZ new C220) and BMW. Hi all, just a friendly advice do not buy DS708 from China trading companies or on internet. Only buy from dealers because Autel update software will be IP sensitive later and will lock up the scanner if the IP address is wrong country. Need to pay to unlock. And some local software are exclusive only to local dealer. 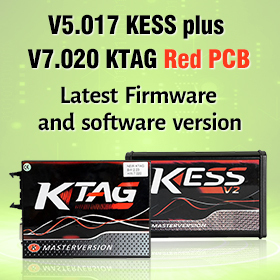 If you purchase cheap online then you will have no access for local software update, for example, Holden and Australia Ford Falcon advanced software. Big difference of the local software versions. 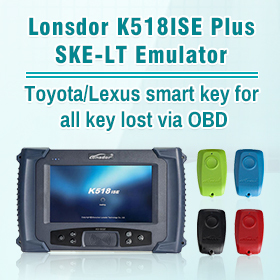 You pay for what you get and not worthy of paying more in the future to unlock the scanner or pay local dealer for exclusive software updates. That’s my friendly and honest advice for Autel MaxiDas DS708 scanner. 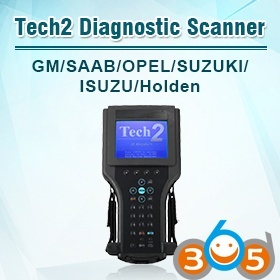 But it’s really a good tool for diagnosis, not like other scan tools a ripp off. After using the old Snap-On brick for 10 years I find it very slow to load, but everyone else seems to think it’s fast. We pay NZ$4,000 for this thing and think it’s cheap, so in the US you are getting it for small change.